So most of you might be asking your self what spring at 1.2 means. A few years ago I had to replace my 50mm lens. Now there are several types of them all varying in their largest lens opening, the bigger the opening the more light that can come in. Now a saine person would have replaced their lens with a new version of the same lens but that's no fun. I decided that I had to replace a $400ish dollar lens for the $1400ish dollar lens. Makes sense, right? Well when you have such a lens you want to use the uniqueness of the lens to justify it. Think of it as a pair of shoes you wanted that you had only one need of but you wore them with every thing to justify the purchase. So now back to the 1.2. The 50mm lens in question has a maximum f-stop of 1.2 (that means BIG opening). 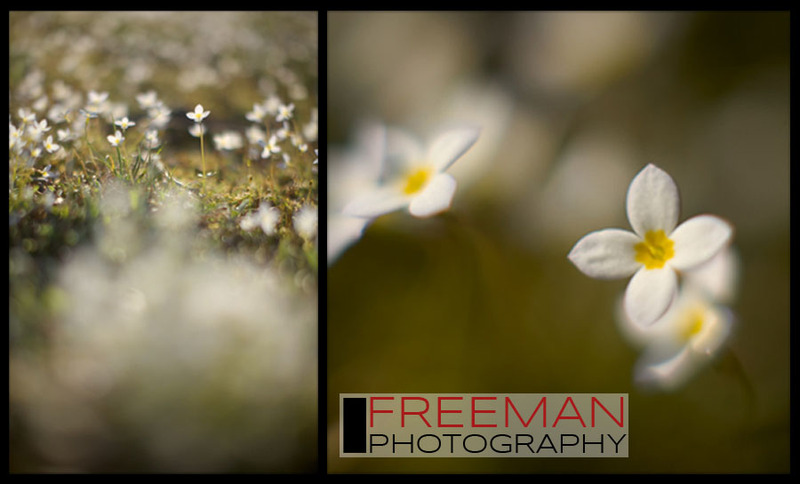 The two images below were taken at 1.2 which as you can see doesn't give you a whole lot in focus. And for all of you real techies out there thinking that I got a Canon 50mm 1.2 to focus closer than usual, your right. I had some help with a 12mm tube(look it up. I've bored you enough with tech talk). After all of that, please enjoy a couple of flowers in my yard. I hope to shot more this weekend so keep an eye out.